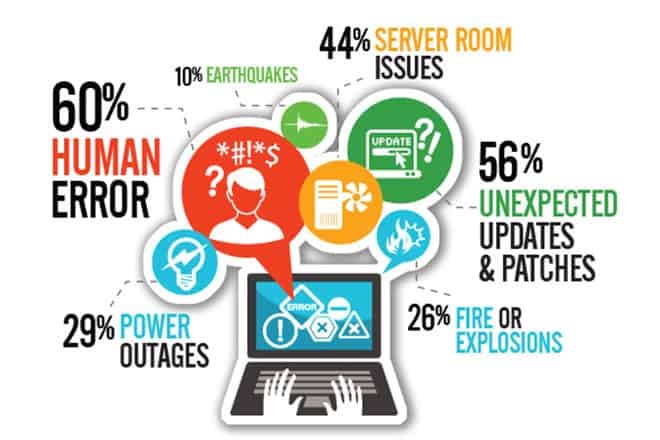 Backup disaster recovery is probably one of the most important parts of having a IT plan. It doesn’t matter if your business is a local non-profit, or a multi-billion dollar giant, lost data can be devastating for both you and your clients. We understand that your systems, applications, and business files are some of your most important assets. Protect sensitive data and seamlessly bridge any interruption with our tailored backup disaster recovery plan. So your business stays on, no matter what. KeyMSP can design a BDR plan that not only fits your needs but also your pocket. We know there are a lot of options, call us and take advantage of a free consultation. Contact KeyMSP today on (619) 292-0982 and speak to one our our fully trained staff about your IT needs. We offer a multiple array of managed services for any IT departments size.